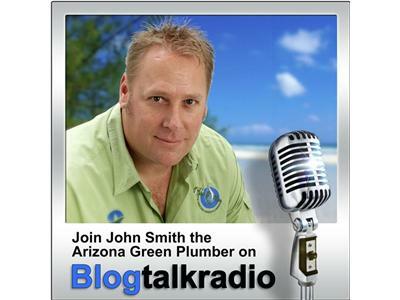 If you liked this show, you should follow John A Smith. 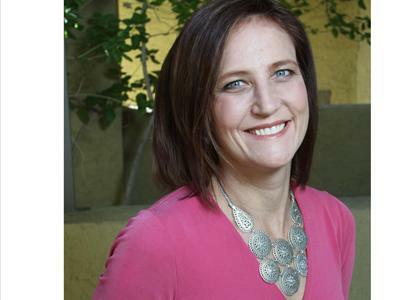 Ever wish there was a local resource to help you connect with green businesses and activities in your area? Look no further, fellow Arizonans! 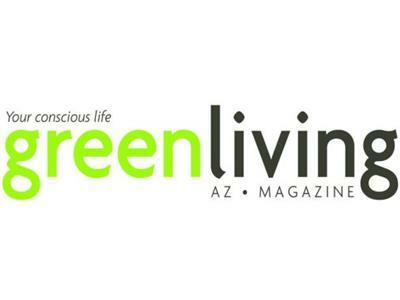 Join host John Smith as he talks with Dorie Morales from Green Liv ing Arizona Magazine. 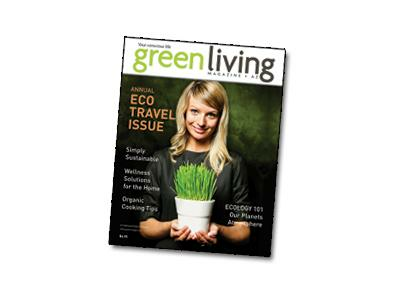 Green Living's purpose is to "provide insightful tips and stories about greening your livable space, health & wellness, children, pets, outdoor living, food and environmental education." 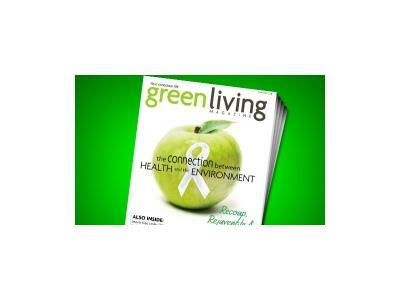 Learn how and where to access this valuable information as we discuss what Green Living is and how to achieve this lifestyle.